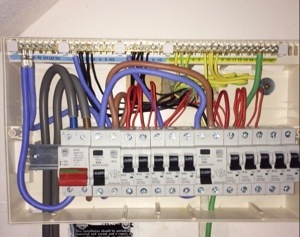 A recent consumer unit upgrade got me thinking, us electricians tell homeowners about the importance of RCD protection and that everything we do has to be protected by one. But a lot of customers ask me the same question what is an RCD and what does it do? So here goes. An RCD is a safety device that automatically switches off when a fault occurs, disconnecting the affected circuit from the electrical supply quickly to prevent a fatal shock. 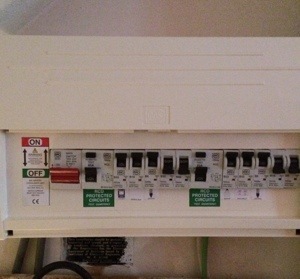 The RCD helps to protect you from electric shock by constantly monitoring the electrical current in the circuit, if it detects the flow going down an unintended path, such as through a person touching a live wire the RCD will activate and disconnect the supply from that circuit, reducing the risk of serious injury or death. RCD’s have been mandatory for electricians to fit to cover virtually all circuits in new homes, rewired homes or on any additions or major alterations to existing installations since 2008. 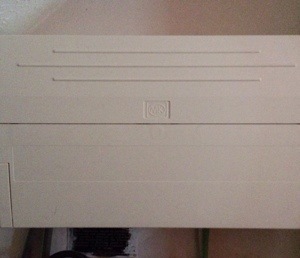 So if you have an older consumer unit not incorporating an RCD it may be advisable to look into getting it upgraded. 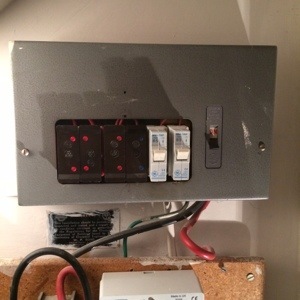 This entry was posted in Fuse Boards, Luke Thorn, Thames Valley Electricians and tagged Bracknell, Consumer unit upgrade, Electrician by lukethorn82. Bookmark the permalink.